We are a highly acclaimed name in offering best quality Sun Visor Assembly Machines. 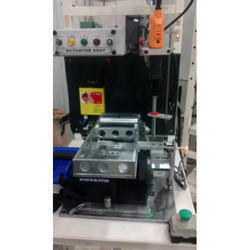 We offer our clients with Assembly Line Machines For Automotive Safety Belt. 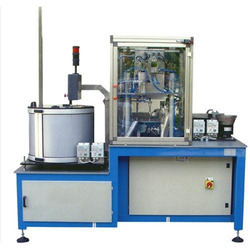 We have developed nine machines forming the complete assembly line for assembly of safety belts.